So my XT's right front headlight died, discovered it aparently it needs xenon H1 bulbs. Do I buy from Autozone, Midas? Or is it Subaru specific globes? Insidently, Subaru Bloem has gone belly up. So, I decided stuff that I'm embracing my inner hooligan! 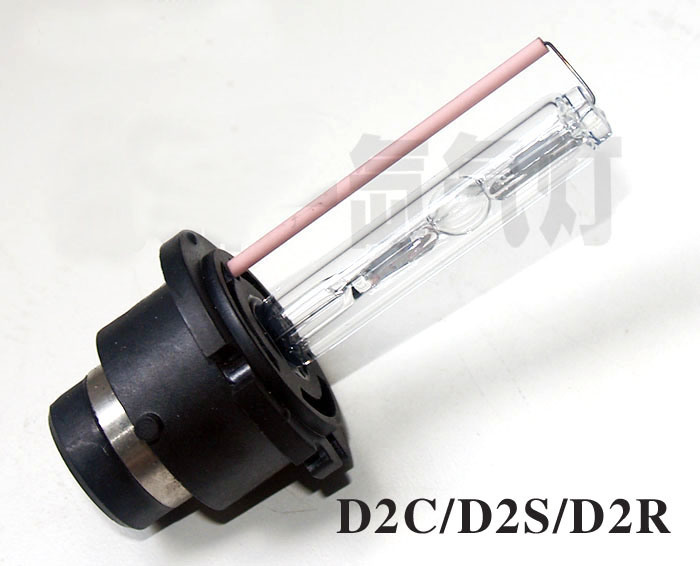 There is a thread somewhere but it's actually a D2R HID bulb, which is also not to be confused with D2S. they are not cheap locally, if you still had a stealership they would have wanted R1500 EACH! I'm honestly not sure where you're going to find one locally, maybe phone Diesel Electric and they can ship you one? Morimoto is $40/pair + shipping from thereterofitsource.com but I'm assuming you need them ASAP. Jip, I do. Will get hold of them on Monday. Jusg a thought, could I not replace the HIDs with LEDs or something? Nope - aftermarket led is not up to it yet. Yep, I've tried LED in fogs - completely useless. Just rememberee - violet electronics!!! Much cheaper and good service. 4500/4300k is what you want. Saw that about an hour ago, many thanks for the link. Next best price was R900 odd with 20 working day wait. Pleasure, hope you get sorted soon. Violet electronics can supply me with d2c bulbs. The are replacements for both d2r and d2s. They have all the required grooves. Not sure if they will work in my XTs headlights? It'll work as a temp solution but it'll blind oncoming traffic as it doesn't have the shield for proper cutoff. D2S/C is meant for projector headlamps and R for Reflector like the XT's. If you can somehow remove the metal shield from the faulty bulb and fit onto the new one it'll work. My concern exactly. Back to the searching I go. You can also try to contact this nr 084 840 0706, a buddy bought his replacement Prodrive Foz lights for under R300 a year ago from this guy. They supply all sorts of bulbs/LEDs & I think they in Roodepoort.